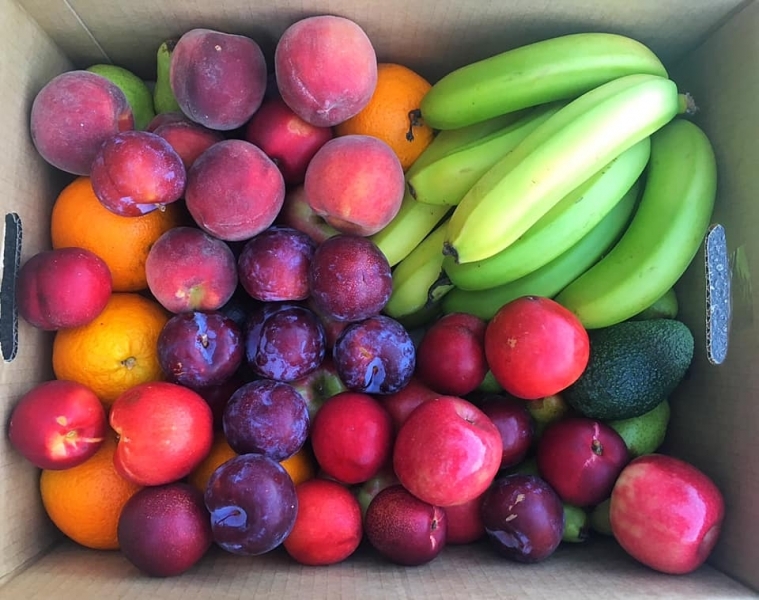 Our seasonal fruit box is full of tasty, nutritious produce direct from WA Aussie Orchards or the growers agent. 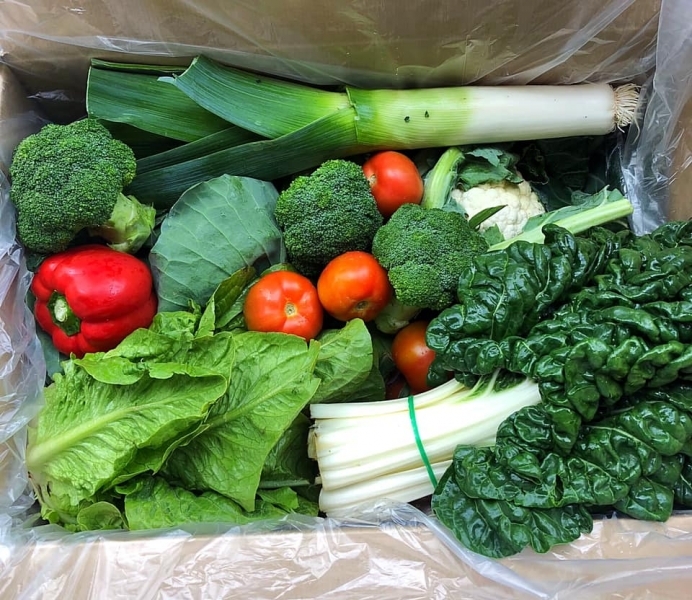 We source direct, fresh, nutritious locally grown vegetables from the Market gardeners of Western Australia or the farmers agent. 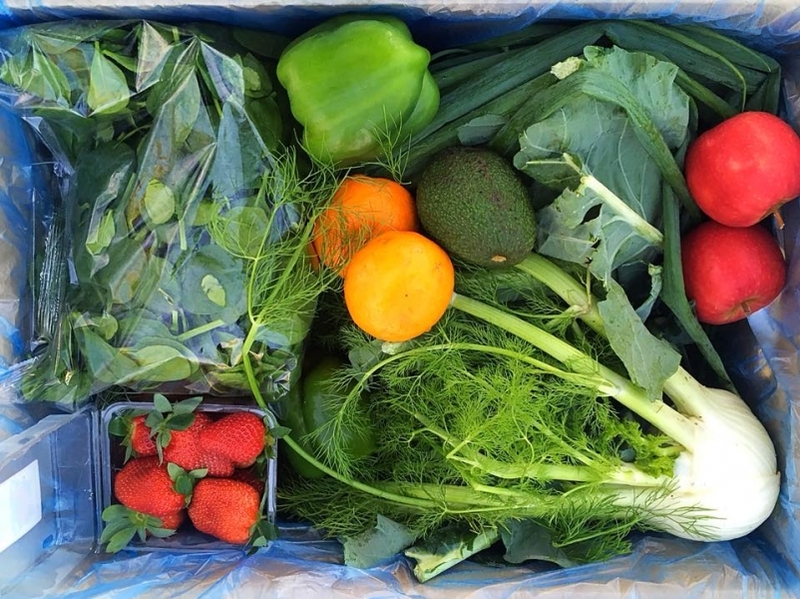 A smaller version of our Fresh Seasonal Fruit & Vegetable Box. This box is ideal for couples and small families. 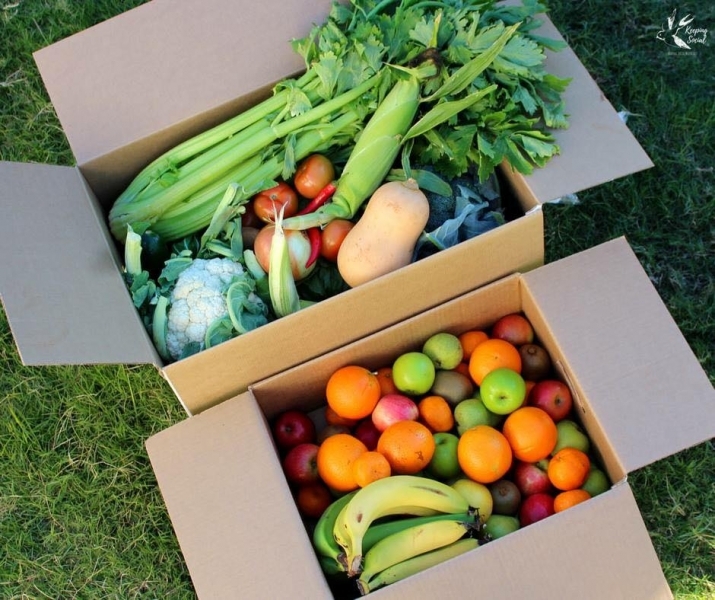 Our mixed Fruit and Veggie box will consist of 4kg of fresh fruit and a selection of fresh seasonal Veggies. Premium Stone Fruit from Perth Hills & our South West. 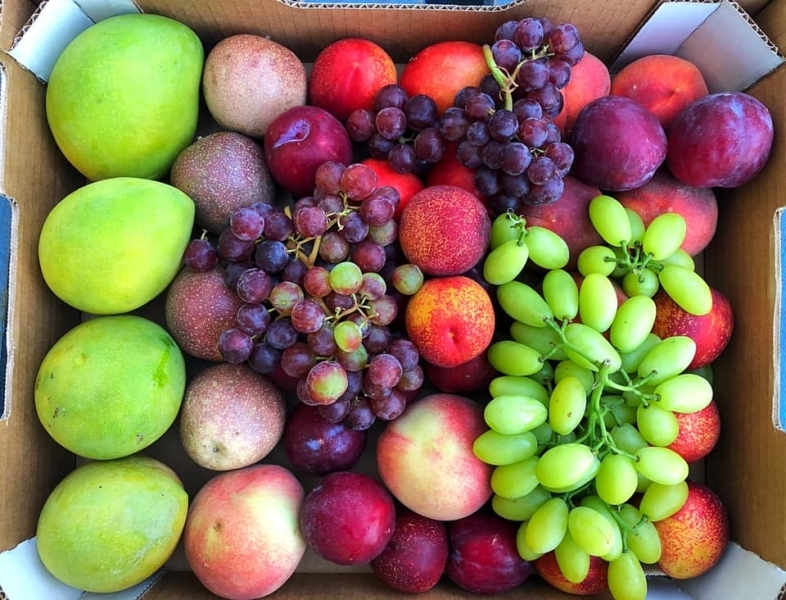 Our delicious fruits will come in over a 5kg tray.